Hi everyone! Sorry it's late but... Merry Christmas! I hope everyone had a wonderful time spending it in their own way! 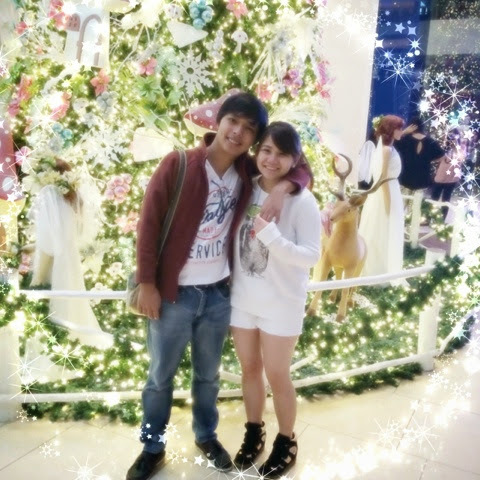 An obligatory christmas shot with le bae! The lighting looks so bad lol! Anyway! Merry christmas to everyone!